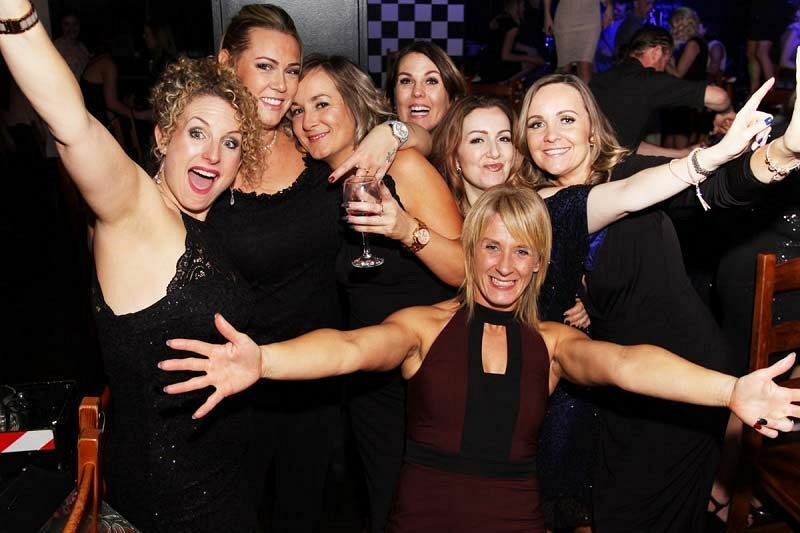 Make your office Christmas party one to remember this year with a brilliant evening at one of Nottingham’s fantastic venues. There’s really no better way to celebrate the season to be jolly with your team than at this amazing shared festive party! So put on your best suit and tie or slip into your favourite party dress, because this incredible party night is all about having fun with your colleagues and letting your hair down! The venue itself is situated in the bustling city of Nottingham and is easily accessible for guests looking to use public transport. The nearest railway station to the venue is Nottingham, which is just a short hop in a cab. You’ll be greeted by an electric atmosphere the minute you step into the venue and what’s more, you won’t even have to queue up for the bar at this excellent festive celebration, as you’ll be waited on hand and foot all night long. Perhaps the best thing of all about this venue is that everything you could possibly want for the evening is all located under one roof! 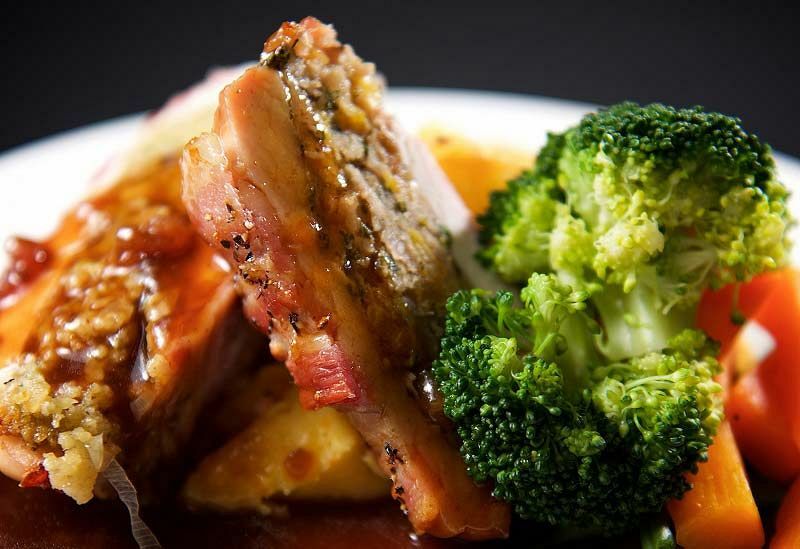 Everyone will be treated to a truly mouth-watering three-course meal which will be freshly prepared for you and cooked to perfection by the talented onsite chefs, so there’s no need to make your decision in advance – simply see how you feel on the night! Once dinner has gone down nicely, you’ll be ready for the rest of the evening which involves some great entertainment and plenty of dancing! A great perk of this venue is that you’ll be able to pay on one card for everyone, or everyone will be able to pay separately for their festive experience online – it really is that straightforward!